10 ice packs of size 15x7 cm (5.9x2.7 inches). 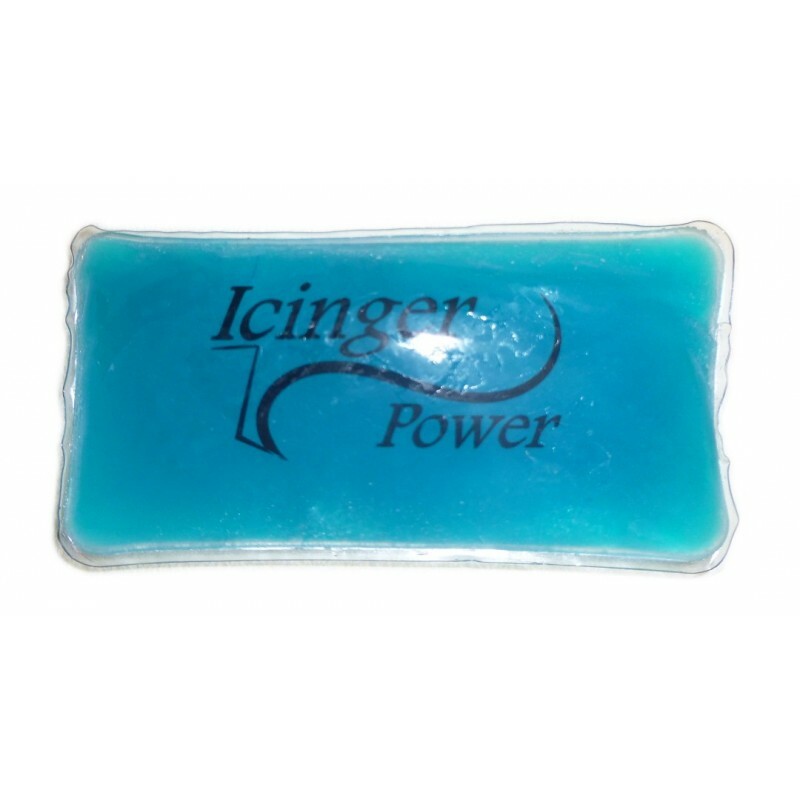 Each ice pack contains 135 grams of gel. 10 cold packs of size 15x7 cm (5.9x2.7 inches). Each cold therapy pack contains 135 grams of gel. 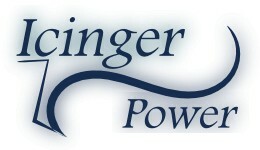 These cold packs can be used in Icinger Power cooling suit for weight loss. These cold packs contains a poweful cooling gel. These ice packs can froze. those ice packs cool for a very long time. those cold packs use a very good gel which made those cold packs one of the best on the market. The outter wrapping of those ice packs is made of PVC. PVC can leak easily. As a consequence, we sell those cold packs at a discount price. You can cool down those cold packs using a freezer. We are confident you will like this product. When you buy this product, you have 30 days to try it. If you don't like it, you can send the product back to us for a full refund.